OLAMI Resources / Featured Posts / Offer an Explanatory Communal Passover Seder this year and Qualify for a $1,000 Award from NJOP! 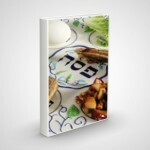 Offer an Explanatory Communal Passover Seder this year and Qualify for a $1,000 Award from NJOP! To apply for Passover Across America, please complete the online form or contact NJOP for a hard copy. In order for your application to be considered, you will need to be registered for this year’s Shabbat Across America and Canada, which is taking place on March 9, 2018. Click here to learn more and click here to register. 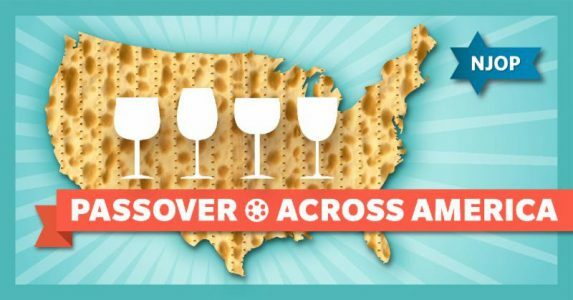 Selected locations for Passover Across America 2018 will be notified on a rolling basis beginning February 5th. Locations in the United States, Canada and beyond may qualify for this program. Looking forward to working together to transform and uplift American Jewry.